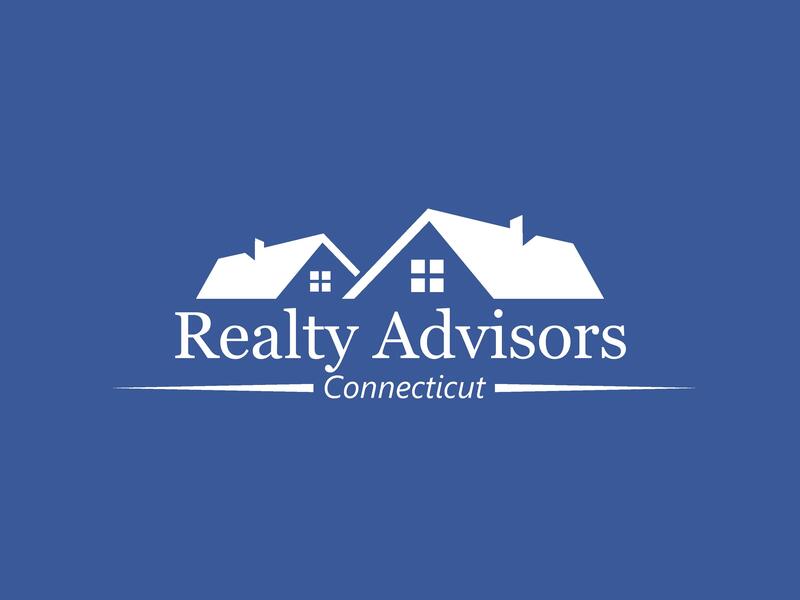 Realty Advisors of Connecticut is pleased to announce that Josely Sanchez of New Haven has joined us as Real Estate Sales Associate. In her new position, Josely Sanchez will be handling real estate sales in New Haven/Fairfield counties. Josely Sanchez is a great addition to our sales team and we are excited to have her join us. 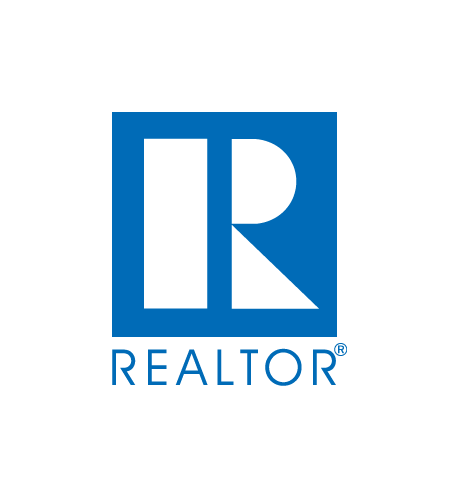 She is an enthusiastic realtor and highly motivated individual with a proven track record of success. 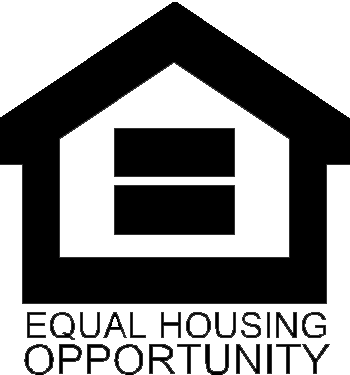 She has an extensive background in Sales, in the Affordable Housing Programs, and Property Management. In addition to her real estate license and a few housing certifications, she specializes in representing clients in the purchase and sale of single-family and income properties. She is very family oriented and enjoys placing families in their new homes. She is very determinate and always accomplishes her goals. She believes that every transaction is an accomplishment and provides quality performance in any assignment she undertakes. She possesses exceptional communication and organizational skills. She is bilingual in English and Spanish. She always brings unique focus on quality and enthusiasm.